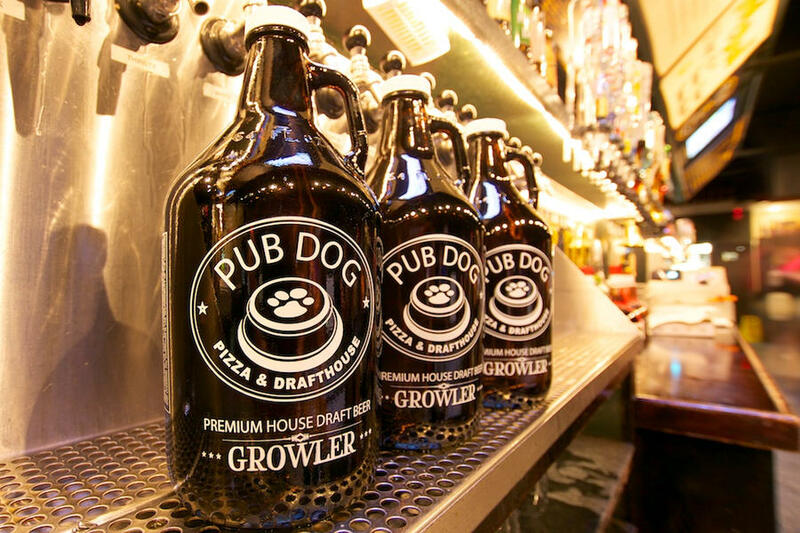 Join our email list to keep us on a short leash! 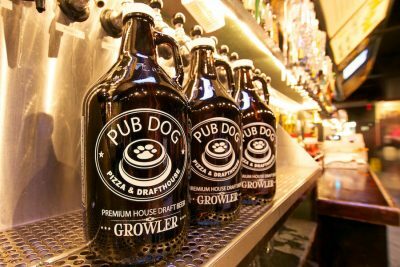 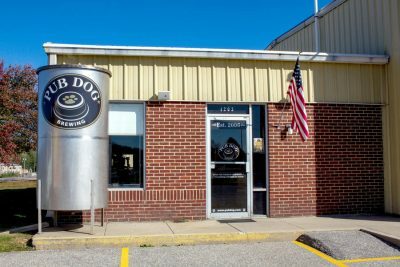 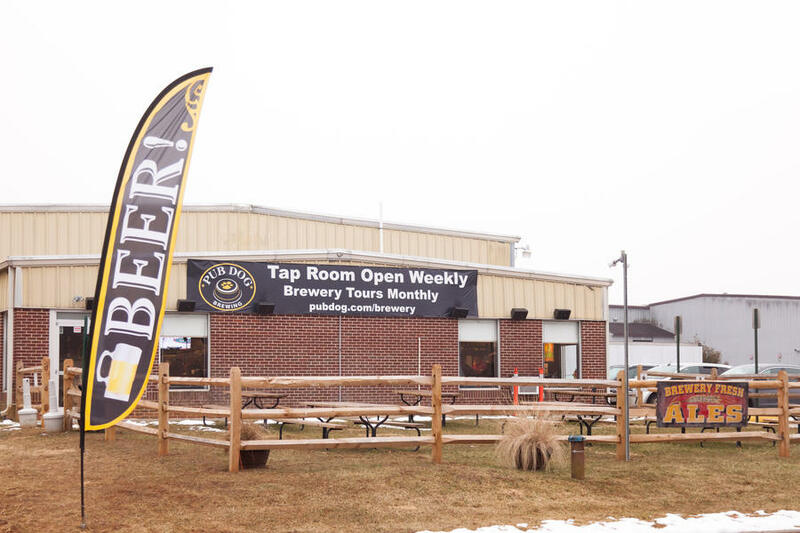 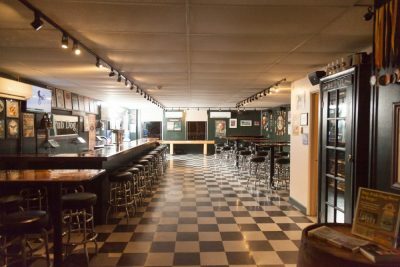 Pub Dog Brewing Company has been brewing beer in Westminster, MD since 2006. Originally established as a production brewery for the Pub Dog Pizza & Drafthouse locations in Columbia and Federal Hill, we began doing tours in 2015 and opened our tap room for regular hours in 2018. 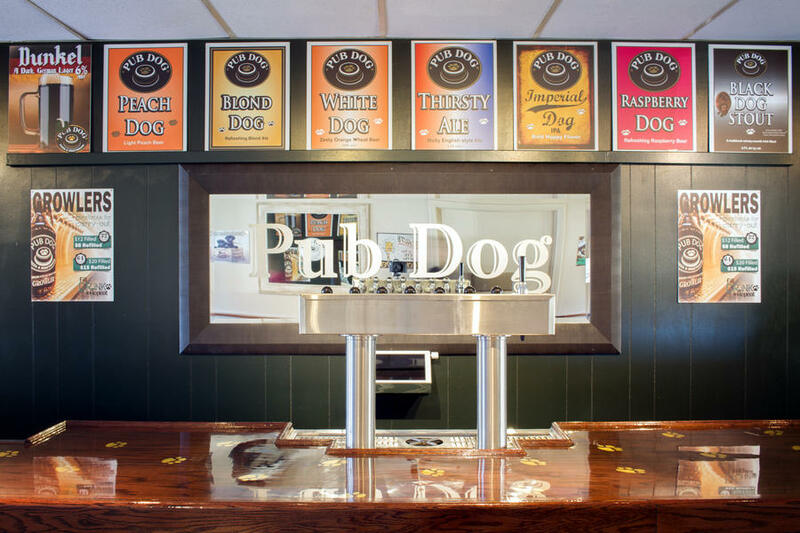 Pub Dog is proud to make Maryland Craft Beer right here in Carroll County! Ready to visit our tap room? 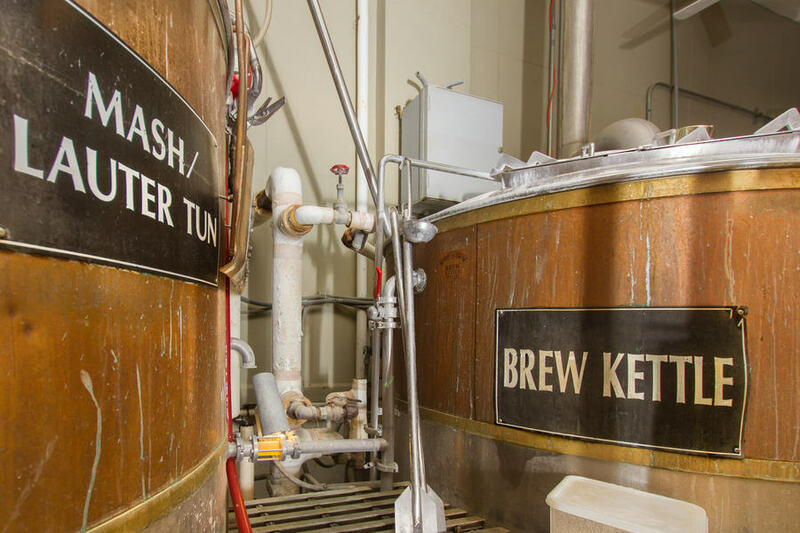 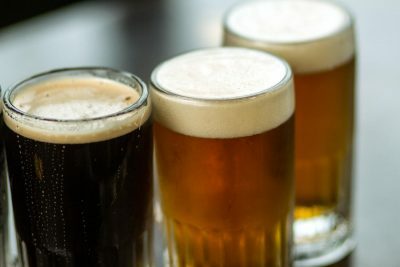 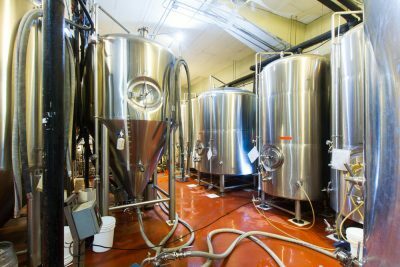 Ready to reserve a brewery tour?